The continuous glucose monitoring device was able to accurately and safely monitor glucose levels within a range of 40 to 400 mg/dL. 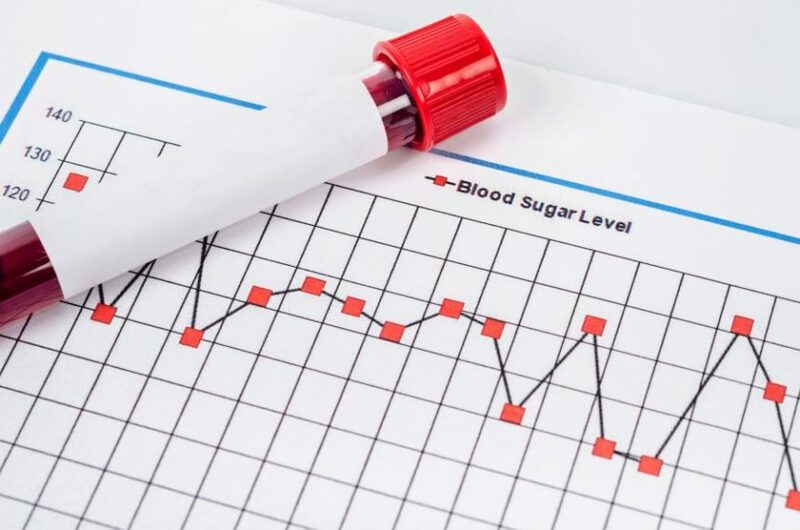 Individuals may experience accurate and safe continuous glucose monitoring with the use of a long-term, 90-day, implantable continuous glucose sensor, according to a study published in Diabetes Technology and Therapeutics. Researchers conducted a nonrandomized, blinded, prospective, single-arm multicenter study with the purpose of evaluating the safety and accuracy of continuous glucose measurement via the implantable Eversense® continuous glucose monitoring (CGM) system in adults diagnosed with type 1 or type 2 diabetes. A total of 90 individuals were assigned to receive either a single sensor (n=75) or bilateral sensors (n=15) and were followed over the course of 90 days. Endocrinology specialists such as physicians, nurse practitioners, and physician assistants inserted the sensor into the participant’s upper arm, and system accuracy was subsequently measured on days 1, 30, 60, and 90. The primary end point of this study was the mean absolute relative difference for paired sensor and Yellow Springs Instrument reference glucose measurements collected during the clinic visits through the 90 days following insertion with a glucose range of 40 to 400 mg/dL. Study results demonstrated the primary effectiveness end point of mean absolute relative difference to be 8.8% over the glucose range (95% CI, 8.1%-9.3%), and 93.3% of CGM values were found to be within ±20 mg/dL or 20% (20/20%) of reference values (P <.0001). Clark Error Grid analysis demonstrated the clinically acceptable error zones A and B to be 92.8% and 6.5%, respectively, comprising 99.3% of samples. Readings taken during compression compared with no compression were not found to be significantly different (92.3% and 93.4%, respectively; P =.88), nor were there differences between the exercise and nonexercise conditions (95.1% and 93.2%, respectively; P =.35). Participants who received bilateral sensors implanted had a total of 9974 matched pairs, resulting in a paired absolute relative difference of 8.8% (95% CI, 7.4%-12.3%). Finally, the system per Yellow Springs Instrument was able to correctly identify hypoglycemic (93%) and hyperglycemic (96%) events. A total of 14 adverse events were reported during the study: 12 were classified as mild, and 9 were adverse effects listed as bruising, pain/discomfort, erythema, and 1 syncopal event that occurred after device insertion. Only 1 event was classified as serious, as a surgeon elected to have the individual receive general anesthesia to remove the device after the device failed to be removed after one attempt. Researchers concluded that the study demonstrated the CGM device to accurately and safely monitor an individual’s glucose levels within a range of 40 to 400 mg/dL, with 93.3% of the values found to be within 20/20% of the reference values. In addition, the insertion of these devices was successfully completed by practitioners with limited or no surgical experience. Therefore, clinicians should consider the use of a CGM device in individuals with type 1 or type 2 diabetes who may prefer this method of glucose monitoring, as it was found to be an accurate and safe method associated with high rates of adherence.